The Society of Motor Manufacturers and Traders (SMMT) has raised its forecast for 2013 after the new car market reported its 20th consecutive monthly increase. New registrations rose four per cent in October, with 157,314 sales recorded. It’s now believed that the market will peak with 2.25 million registrations in 2013, an increase of 10 per cent on the previous year. The SMMT believes the market will stabilise over the next two years and grow at one per cent per annum. 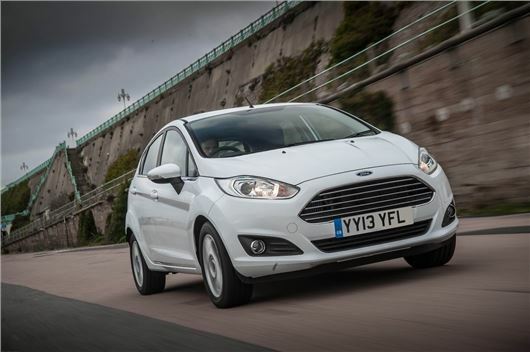 The Ford Fiesta was the biggest seller in October, closely followed by the Vauxhall Corsa and Focus. The private market continued to drive total volumes up, with a four per cent gain in October and 15.7% increase over year-to-date. “With October new car registrations up we have now seen 20 consecutive months of growth," said Mike Hawes, SMMT Chief Executive.